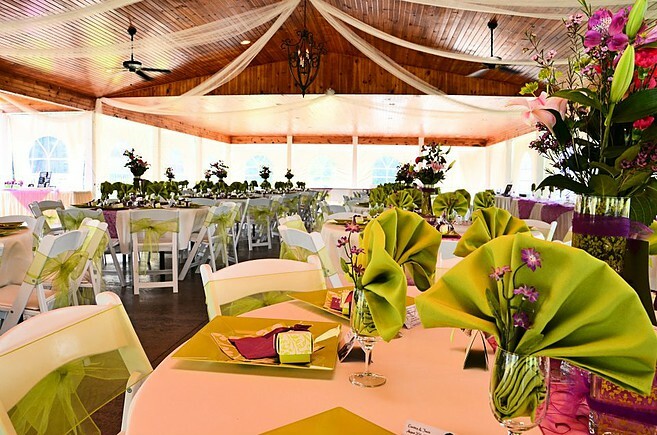 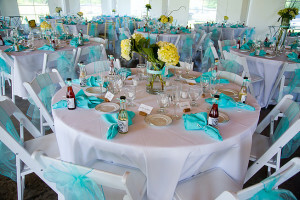 Brides choose to host their special event with friends and family at one of our two unique venues. 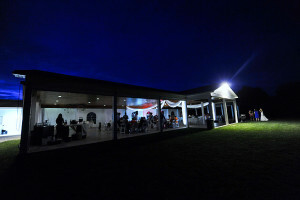 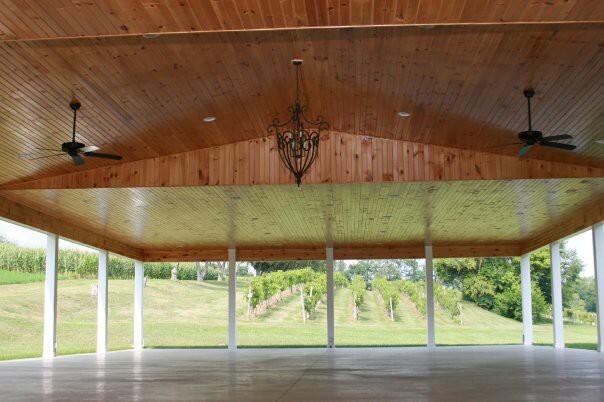 The Wedding Pavilion nestled in our sprawling vineyards offers plenty of room for a ceremony, reception, parking and even yard games and entertainment as desired. Our indoor Renovated Barn offers a quaint indoor experience fully heated and air conditioned. 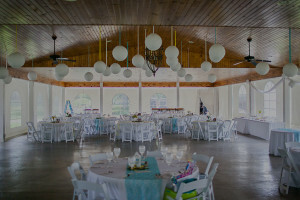 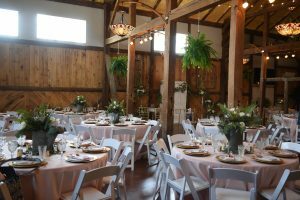 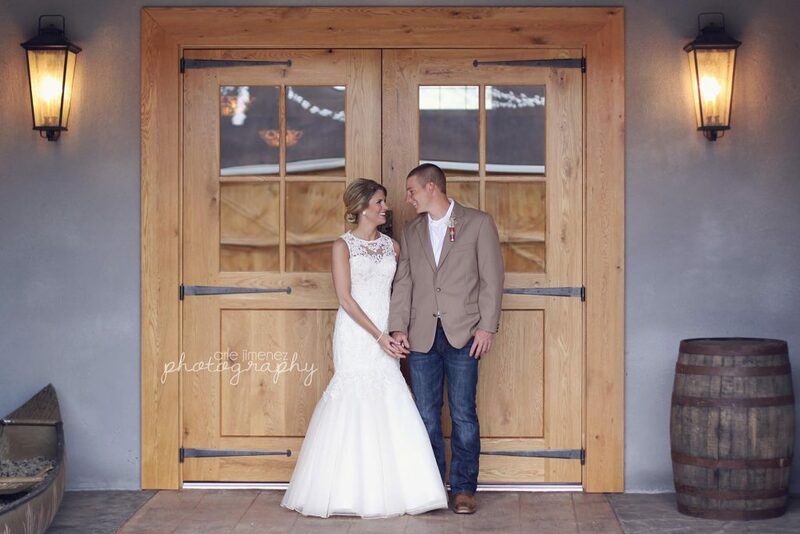 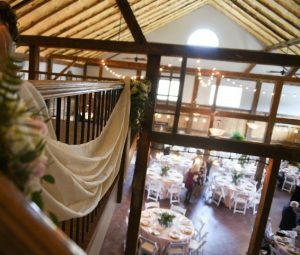 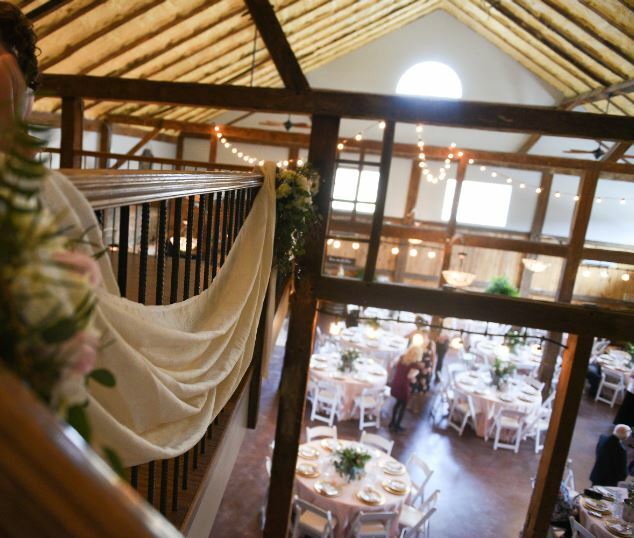 The newly renovated barn is a captivating place for weddings and intimate celebrations. 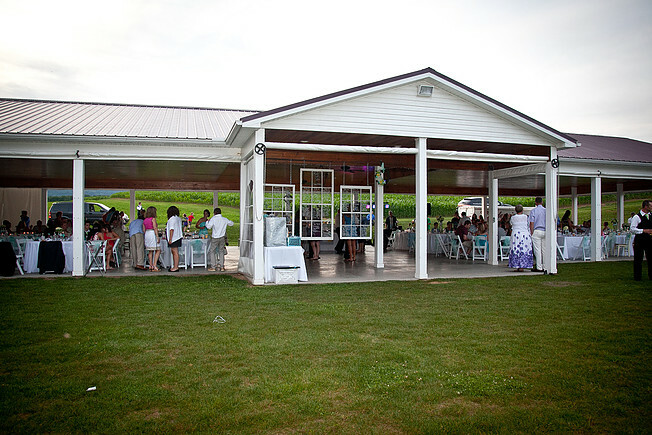 This gathering space allows for up to 150 – 175 guests and is located in the upstairs of the winery. 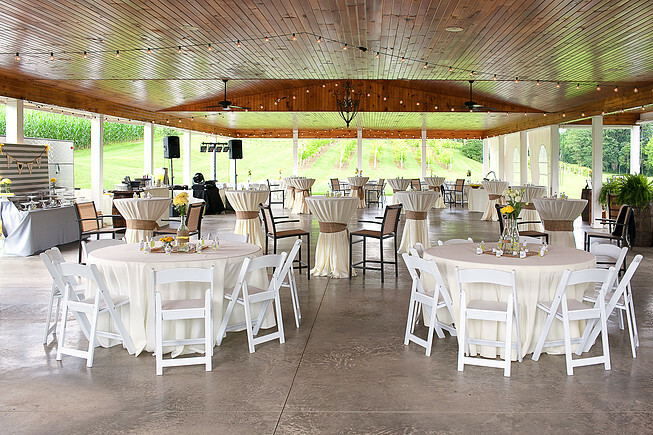 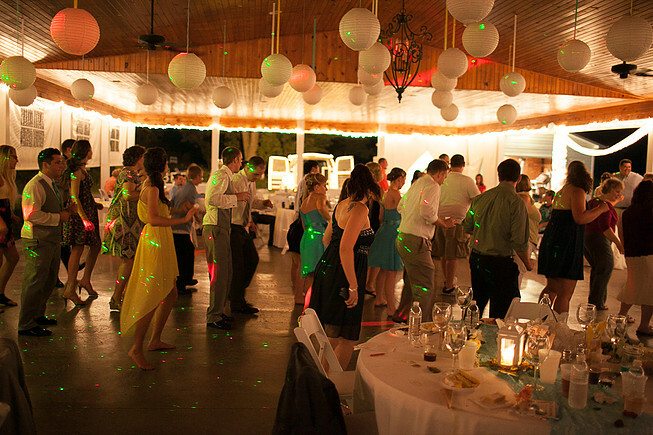 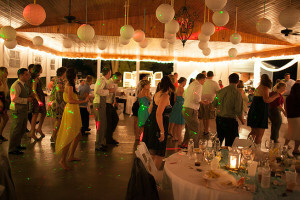 Unlike many other venues, our property rentals come with tables and chairs for 150 guests. 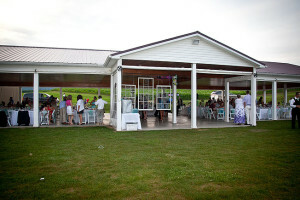 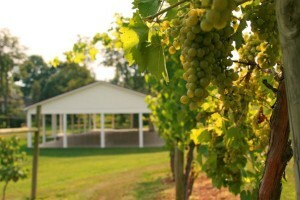 Email Cheryl: brookmere@brookmerewine.com for more information or call 717.935.5380. Located on the property of our well-known Inn, the pavilion oversees our vineyards which are a great scene for photographs and a romantic walk through the vineyard rows. The pavilion is very spacious with 4,000 square feet. A great fit from 100 to aprox 250-280 guests.